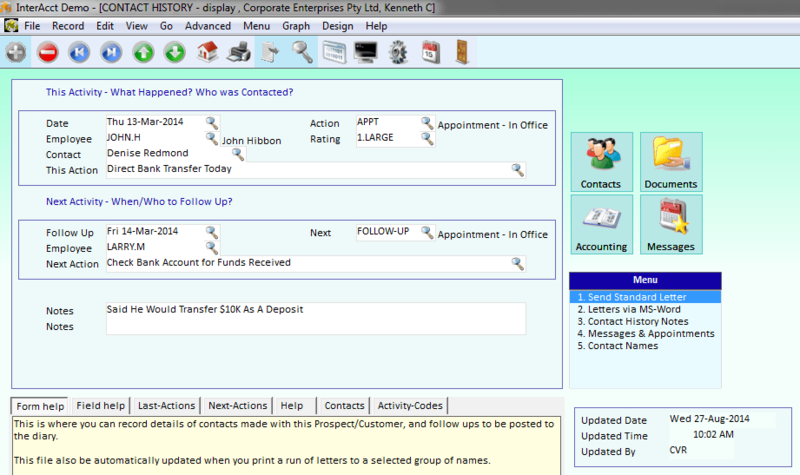 Why InterAcct Sales Management Software? 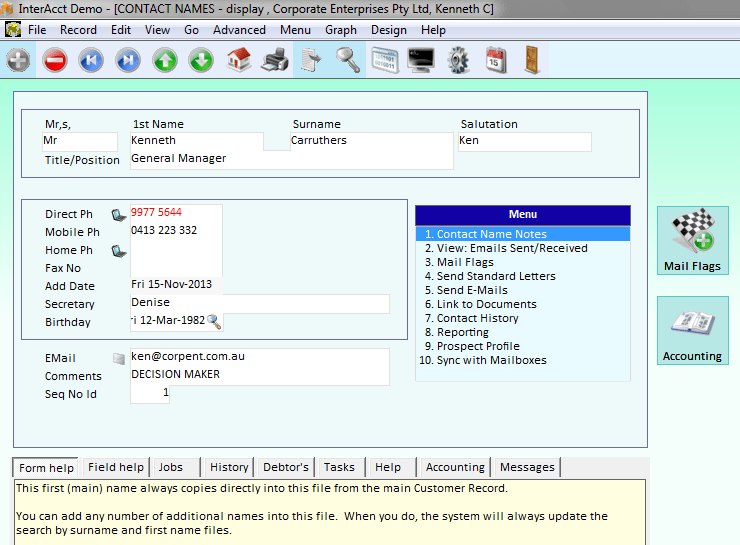 Fully integrated sales management software application. From first recording a new sales enquiry, to estimating, quoting, win/loss analysis, purchasing, invoicing, and all the other accounting processes. 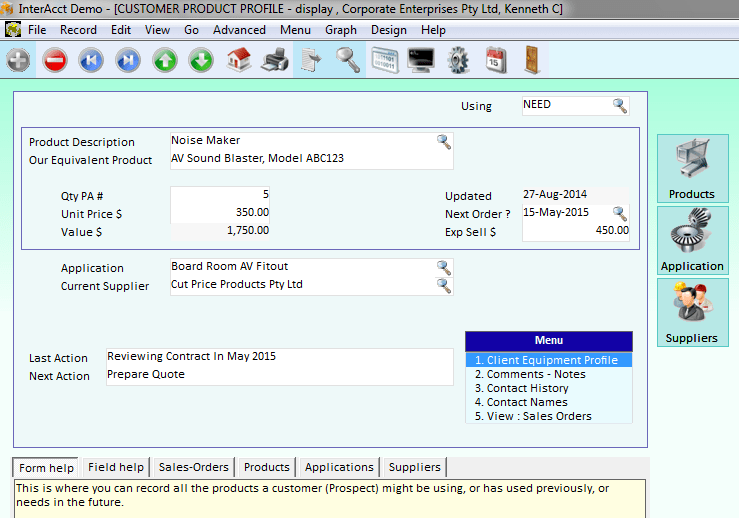 View the quality and quantity of sales activities. 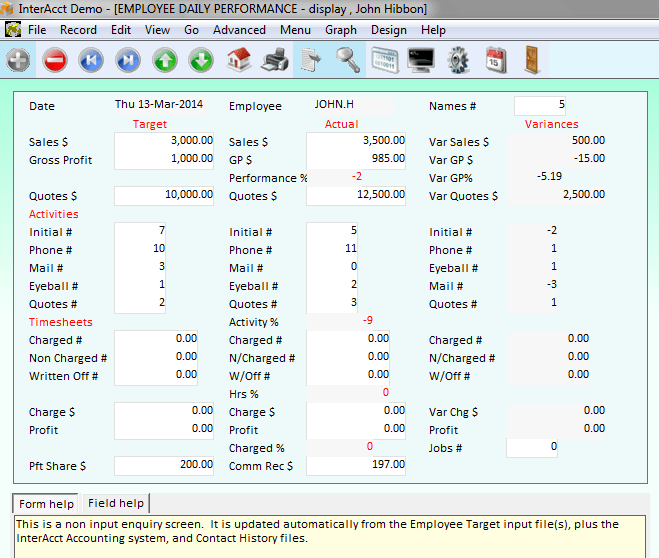 Set daily sales $ and activity targets by salesperson – check variances. Improve efficiency of Customer visits by region, call route.